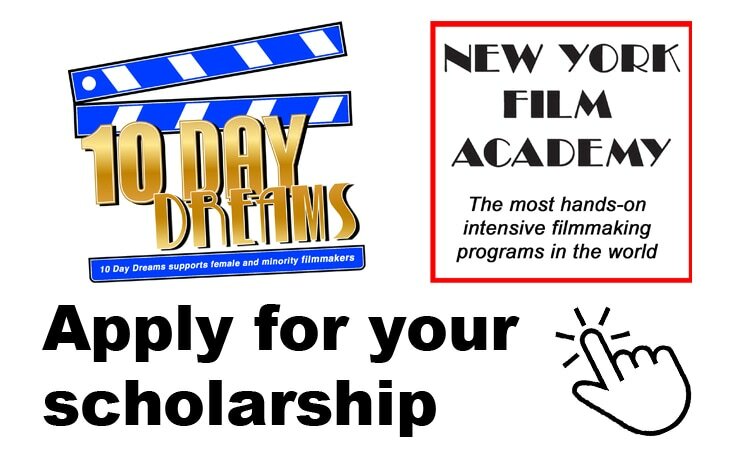 BEFORE completing the 10 Day Dreams Application, please visit the NYFA website below to view your camp options and details. Remember, you are choosing from the 1-week camp options in any location. Tuition and Housing is covered by your scholarship. 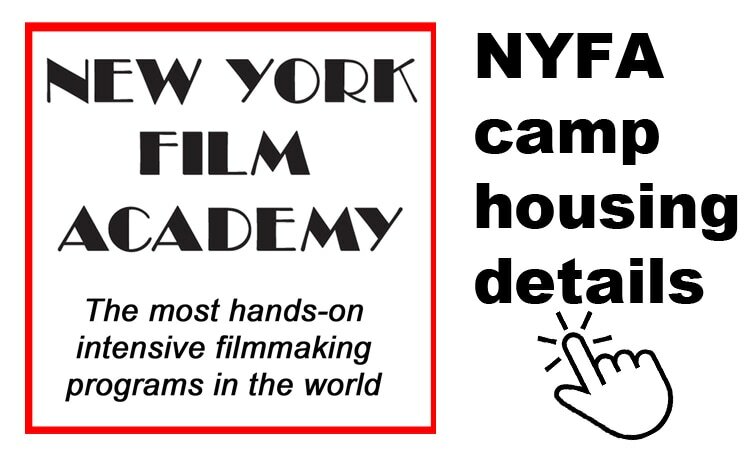 * Travel to and from the camp is not provided by NYFA as part of the scholarship. 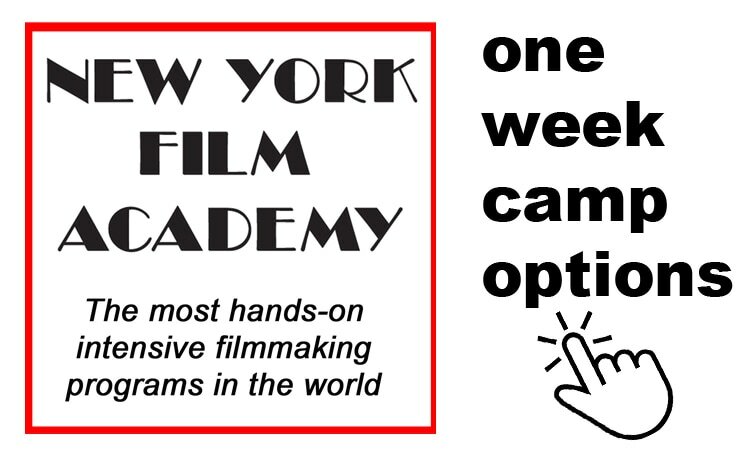 The 10 Day Film Challenge provides $250 to recipient for additional expenses including travel to and from the camp of your choice. • Harvard University, Cambridge, MA.